Mechanical Good, Needs some work and priced accordingly. Please Call 206-205-6799 to schedule a time to come drive this beauty. 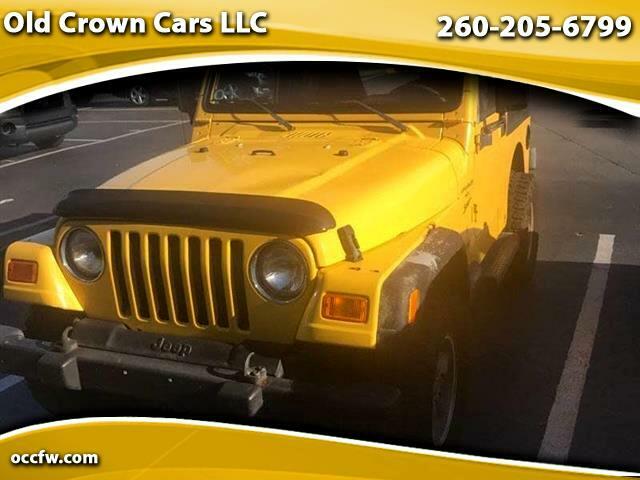 Visit Old Crown Cars LLC online at occfw.com to see more pictures of this vehicle or call us at 260-205-6799 or Text 260-673-5150 today to schedule your test drive. Message: Thought you might be interested in this 2001 Jeep Wrangler.